Don't like the title "Grantwriter"? Here's an alternative! I'm more of a grant wrangler, really. A wrangler chases down opportunities (be they cattle, or be they grants). 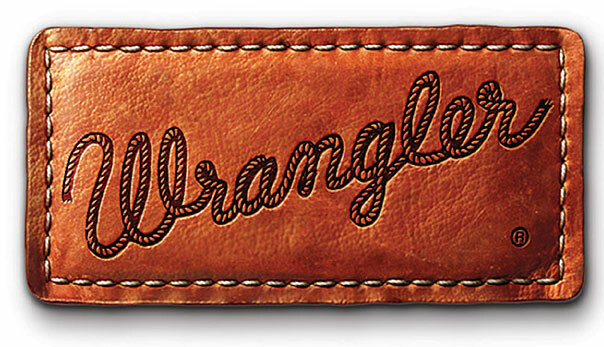 A wrangler is energetic. A wrangler is highly skilled. What do you think? Are you a grant wrangler, too?